which could revolutionise the industry has just been announced from one of the industry’s leading leisure lodge manufacturers, Prestige Homeseeker. 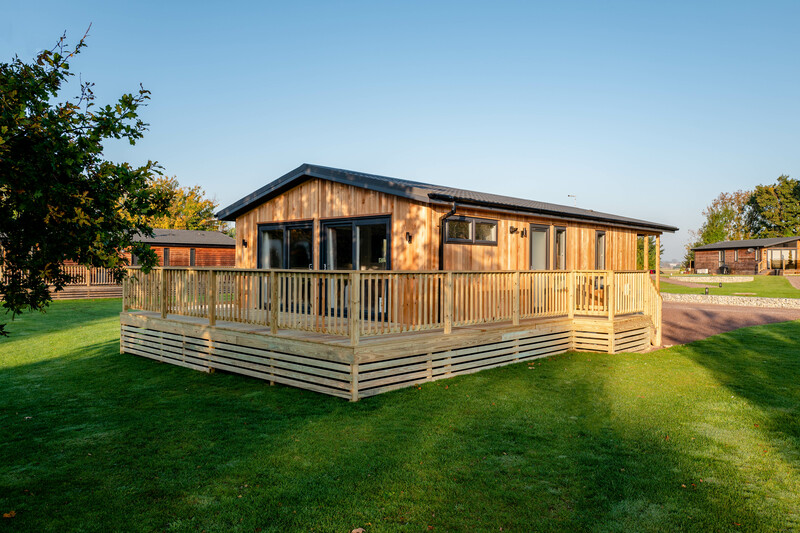 Prestige Homeseeker announced a new funding scheme which could be set to help unlock potential for many parks looking to expand or invest in their own rental lodge fleet. The park and leisure home sector has changed almost beyond recognition over the past few decades, bucking the trend withgood growth when other industries were struggling. Manufacturers have been adept at adapting to market forces quickly withnew innovations, technologies and manufacturing techniques. On the leisure side, that growth has almost been phenomenal in the past couple of years, with new lodge parks seemingly springing up around the UK almost daily. This is due in part to the ‘Brexit effect’ and a lack of confidence in the pound during the lengthy negotiations. This is turn deters holidaymakers from foreign travel, or the fact that lodges offer the level of luxury holiday makers now not only aspire to but nowalso expect. What’s clear is that it’s a time of opportunity for those in a position to act. Prestige Homeseeker have always stayed close to their customer base, both trade and retail, and have clearly listened to the challenges many parks were up against, andwhat was stopping them from taking steps to expand their rental fleet. This announcement offers a solution which effectively helps them bridge the gap. The beauty of the scheme is that it enables parks to match monthly payments with anticipated rental income over the duration of the term, effectively allowing the lodges to potentially offset their costs early. Lodge finding plans are available from 2 or 5 years. Parks can also demonstrate rental yield to potential investor purchasers, maximizing the value of the sale in the process, so the scheme can help populate a park with potential in more ways than one. Illustrated examples of how the financial breakdown works are available on request, and are clear and easy to understand. Units applicable for the scheme are new leisure lodges supplied by Prestige Homeseeker for leisure purposes for periods of no more than 28 days at a time by any individual. Many of us working directly with parks for the past few years recognize the issues for parks around gaining momentum on new developments, and with this scheme making early installations possible, this news could mark a huge step forward in the industry. For holidaymakers and potential lodge investors that can only be a good thing too, with more choice on offer as parks jump over that final hurdle to extend their offering. Great news for the industry!